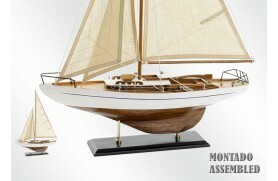 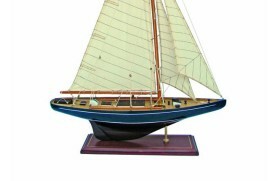 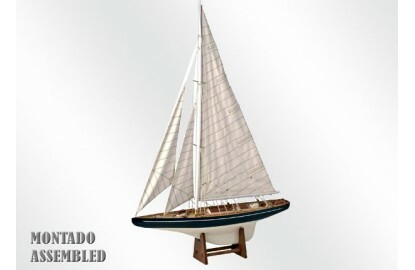 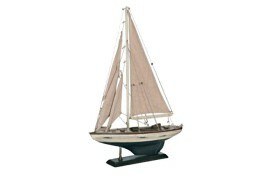 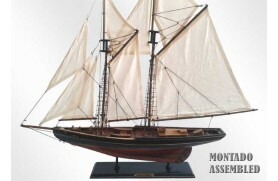 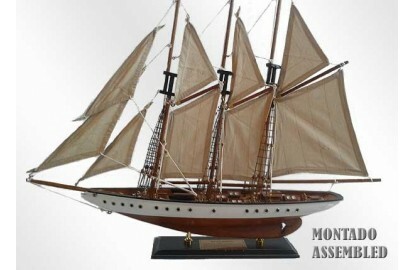 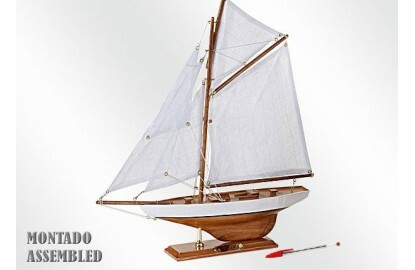 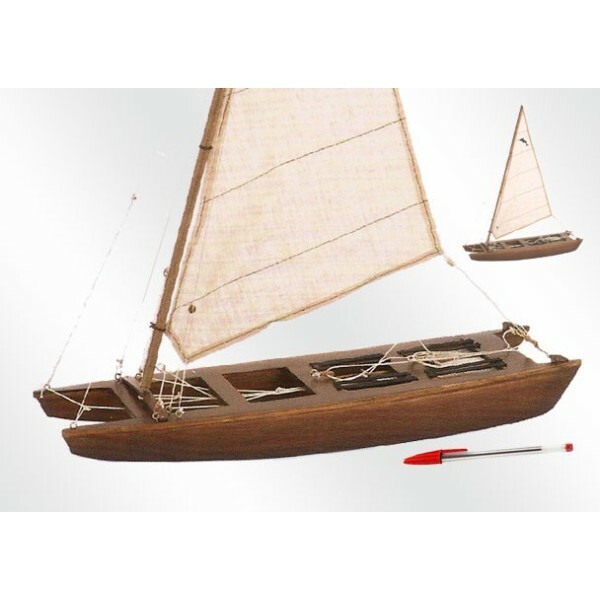 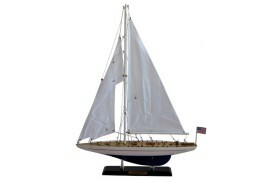 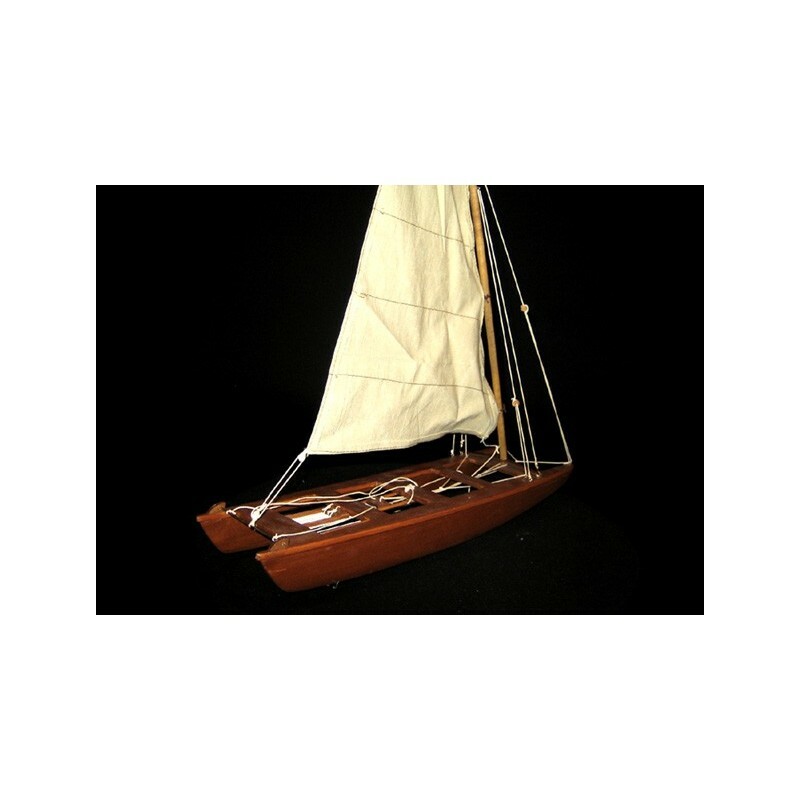 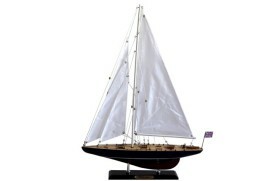 Sailing Skate, also known as skate Catalan, is a monotype class sailing vessel of one crewman. 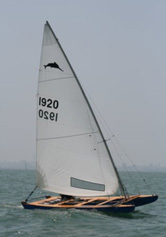 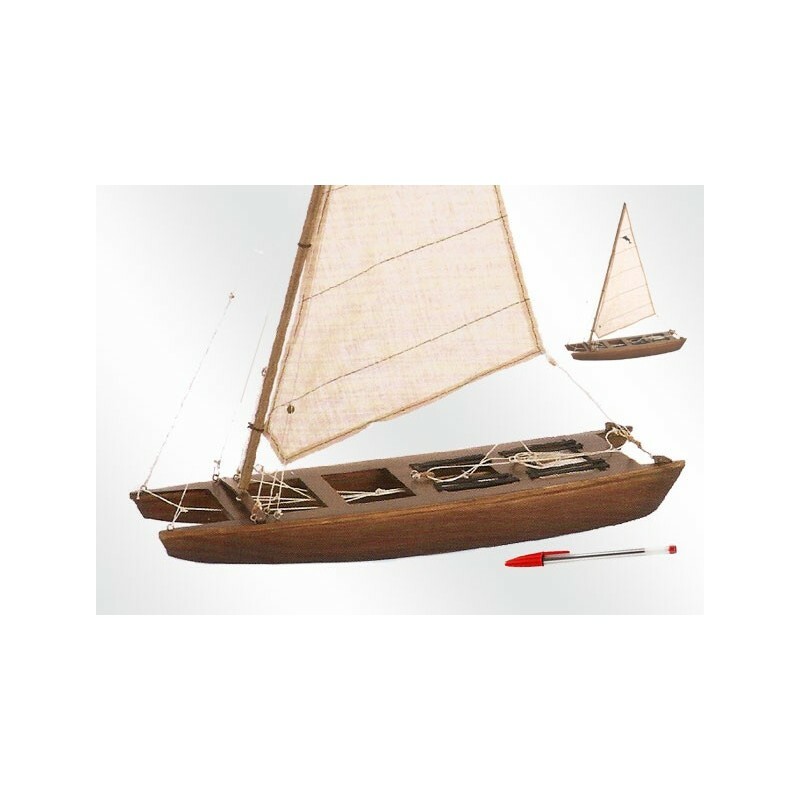 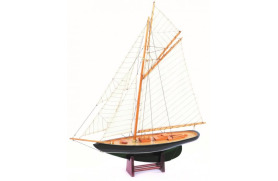 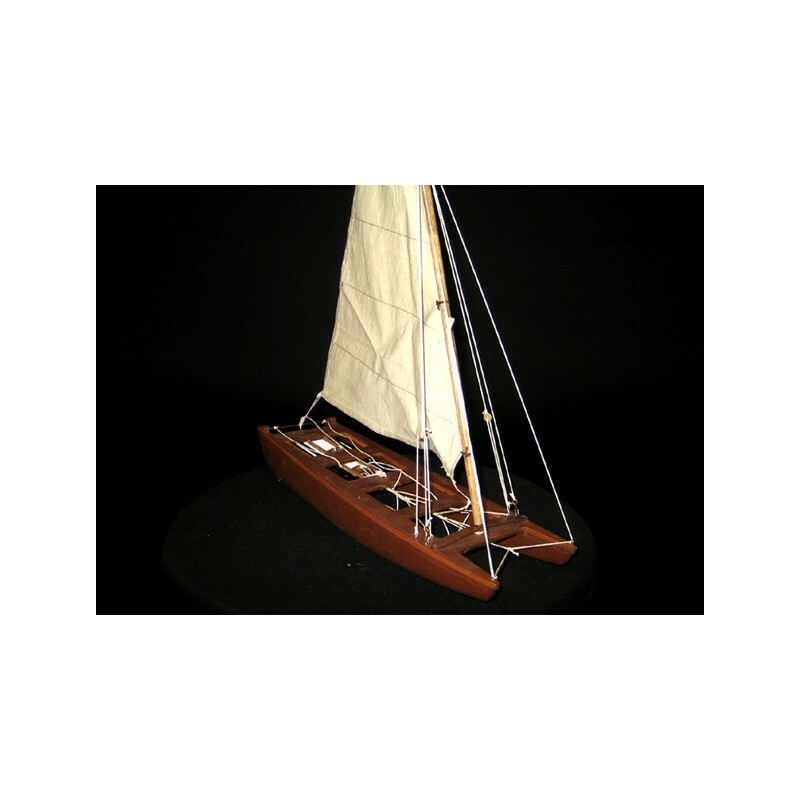 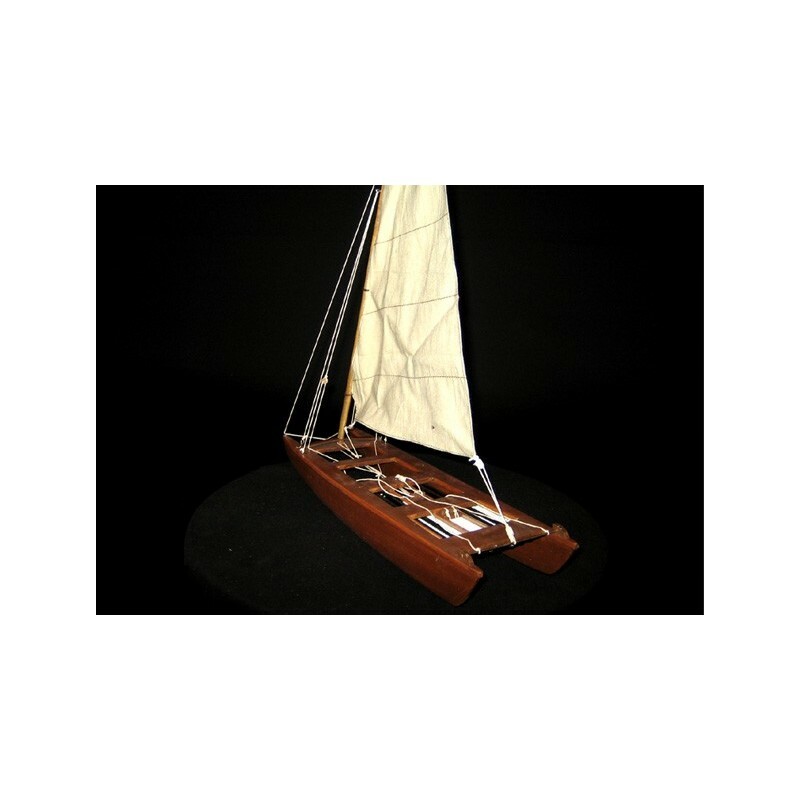 Known for being a sailing catamaran-type single marconi without boom and the peculiarity of having no rudder or centreboard. 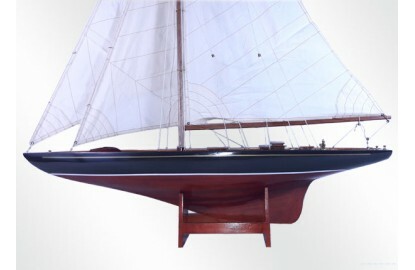 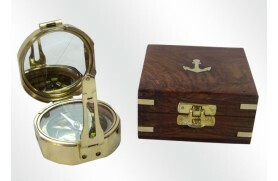 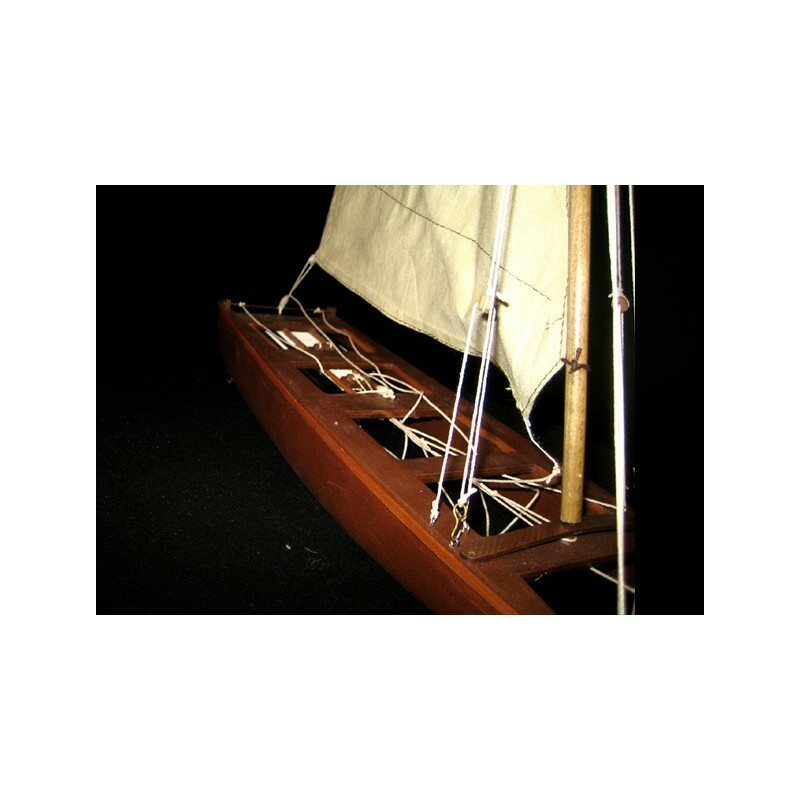 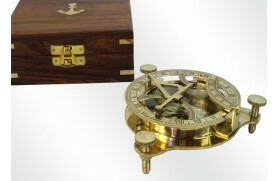 The government of the boat is made with the movement and weight distribution pattern itself across the deck and with the sheet, which sends the candle. 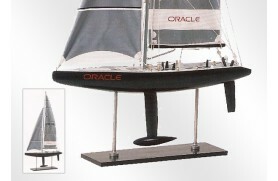 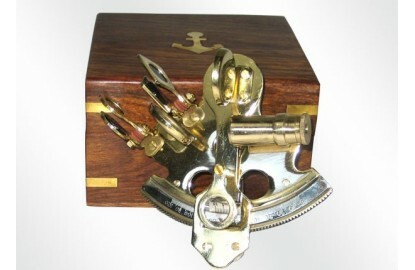 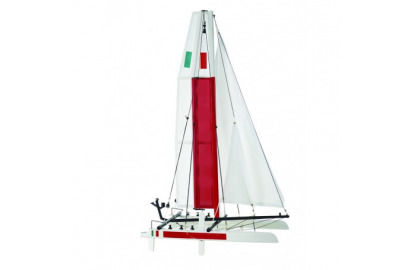 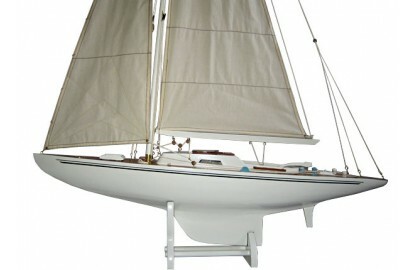 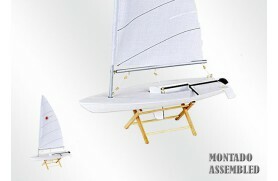 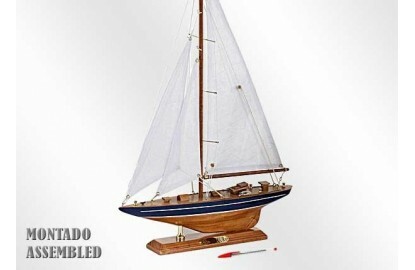 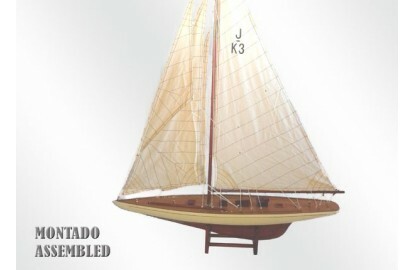 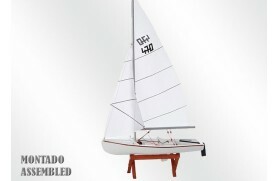 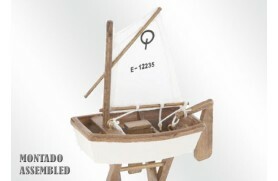 It is specially designed for beaching on the beach keel or rudder lacking. 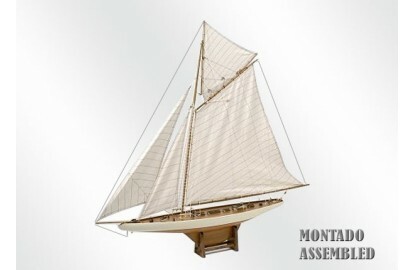 Designed by the Catalan brothers Monge in 1942 is the formal development of an advanced device that was born on the beaches of Badalona at the beginning of the century. 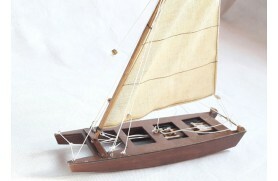 At first I had no sail and oar propulsion was done, but it was crude and heavy. 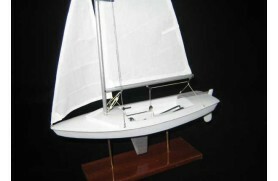 After the wing was added. 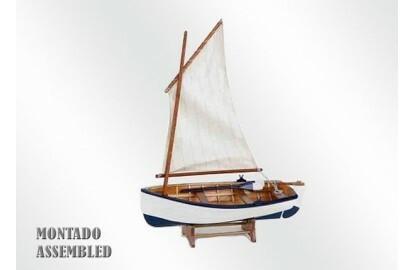 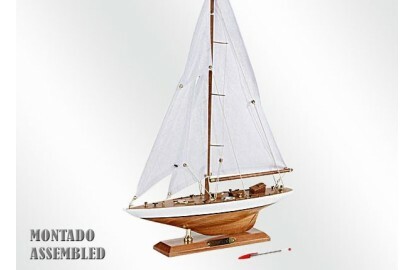 Finally, the ultimate creators of the class and added the barraescota lightened steel forming the boat just as we know it.